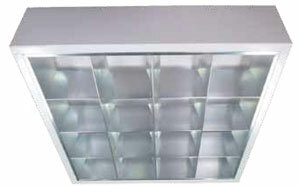 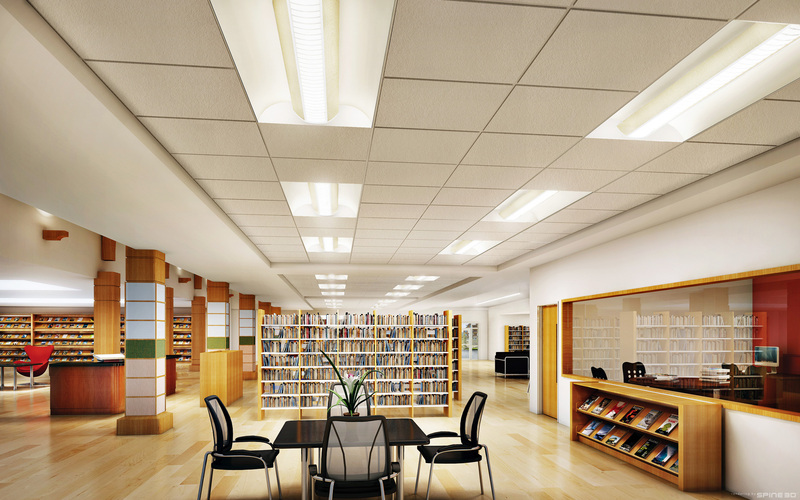 Hamessing the brilliance of high performance compact fluorescent lamps and deep cell optics in arrays of 16 cells, this low brightness louvre luminaire is especially suitable for commercial and retail lighting. 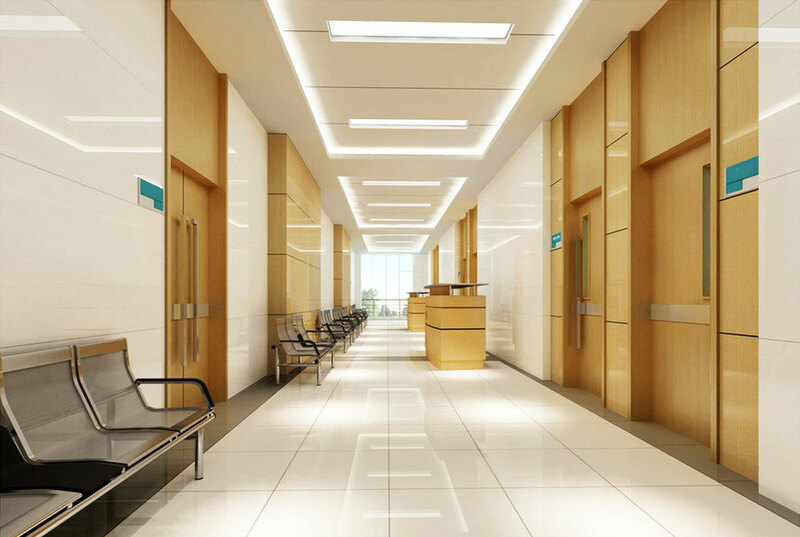 Featuring controlled light distribution, precise brightness and glare control, it is ideally suitable for today high proliferation of Video-Display-Terminal intensive environment. 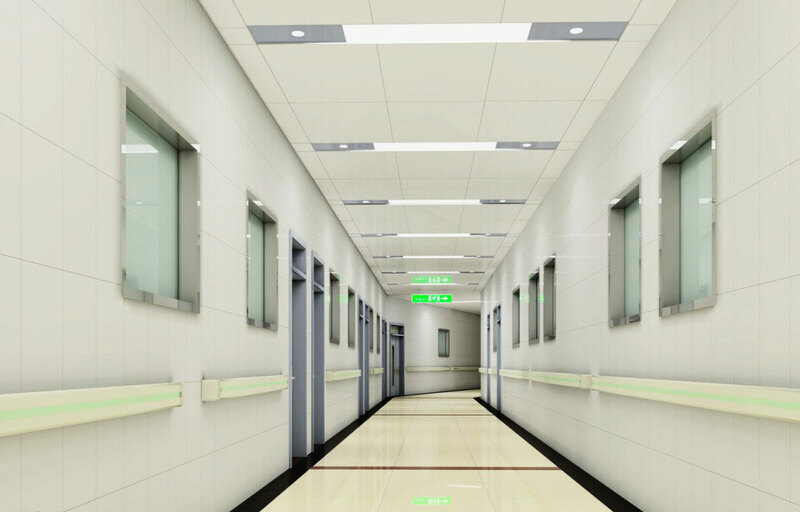 Designed to provide economical and efficient lighting, U-LI Goodlite GMF/PLL range of fittings is suitable for installation in places requiring high illuminations. 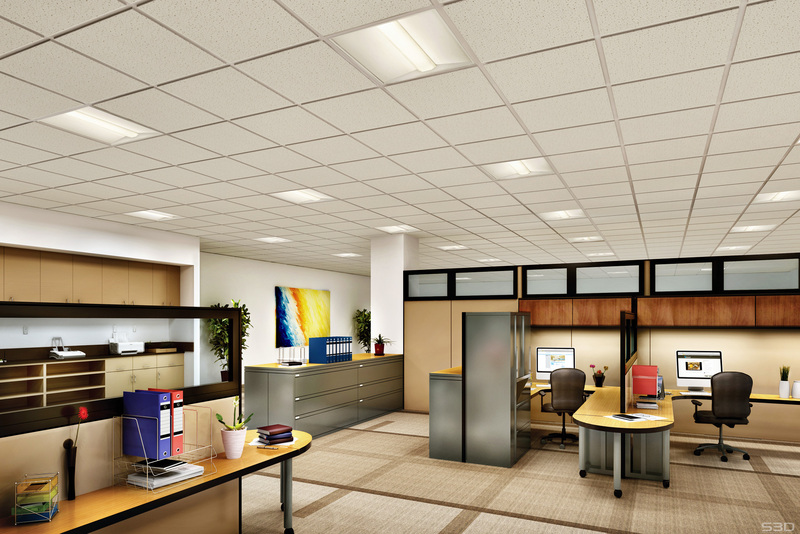 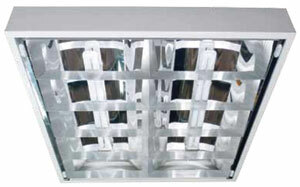 This high lumen output is delivered through the combination of high performance compact fluorescent lamps and louvered crossvane reflector design.